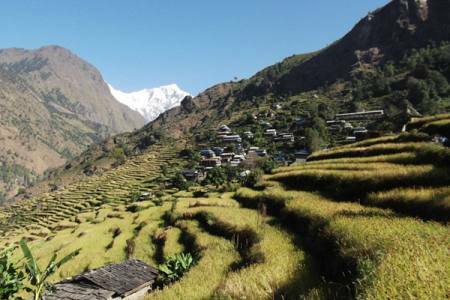 This trek is one of the easy and short treks that treks visit out of the Kathmandu valley. 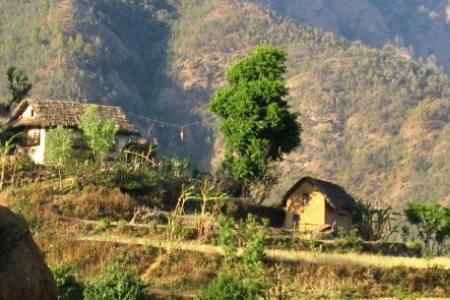 On this trail we start the trek from Kakani North of Kathmandu which is located by Nuwakot district end at the Dhulikhel. We can see greenery hills and White Mountains and panoramic view on this trail. When a blue haze covers the lower portion of the mountains, they seem to be floating in the air. Green inviting hills of which still virgin and some turned into beautifully carved agricultural terraces cater to the beholders' pleasure. Geographically, the plains rise gradually up to the green mountains and further into the snow-capped Himalayas. 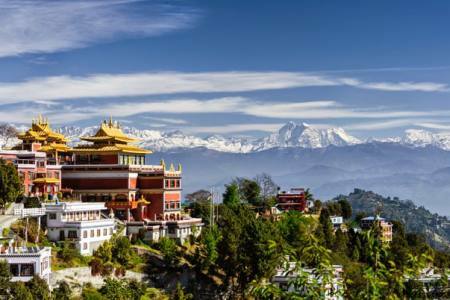 The panorama offers a view of the Himalayan ranges stretching from Mount Annapurna in the far west to Mount Karolung in the Far East. 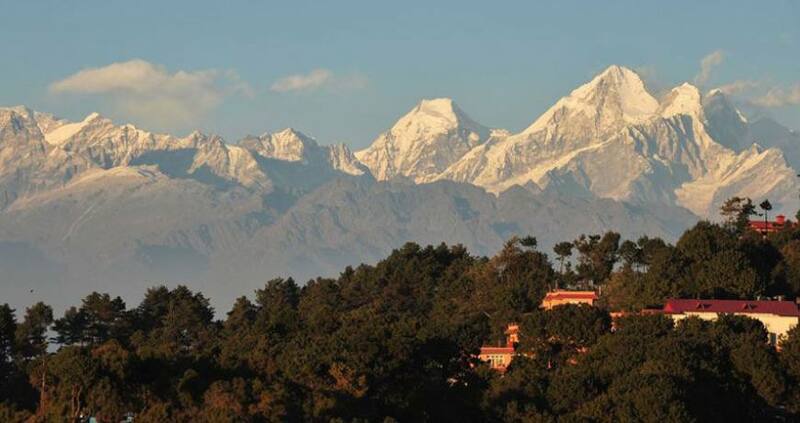 More than twenty Himalayan peaks including Mt. Annapurna (8091 m), Mt. Ganesh Himal (7429 m), Mt. Langtang (7234 m), Mt. Phuribichyachu (6637 m), Mt. Gaurishanker (7134 m), Mt. 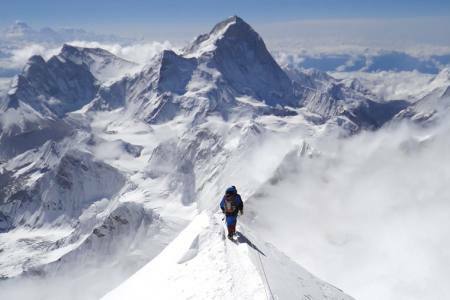 Lhotse (8516 m) and many others can be seen whilst in this trail. Day 06: Drive back to Kathmandu (1,350 M/4,429ft), (Hotel + B). Day 06 Drive back to Kathmandu (1,350 M/4,429ft), (Hotel + B).